When writing I usually try to diversify the topic or theme I am blogging about in order to keep interest and variety in my posts. However knowing today is National Beer Day I felt compelled to write another post related to and in celebration of beer. First you might be asking yourself why April 7th for National Beer Day? Well it all stems from a little over 80 years ago when in 1933 the Cullen-Harrison Act went into effect, thus making alcohol legal to drink again after 13 long and dry years. Aka as we know it the end of prohibition. The second question you might be thinking is how did National Beer Day come about? From what I found in my research 2 friends Justin Smith and Mike Connolly in 2009 started a National Beer Day Facebook page campaign to make April 7th the “un-official National Beer Day. Through their own grass roots marketing it did not take long for the idea to resonate with beer lovers across the United States and hence a holiday was born. 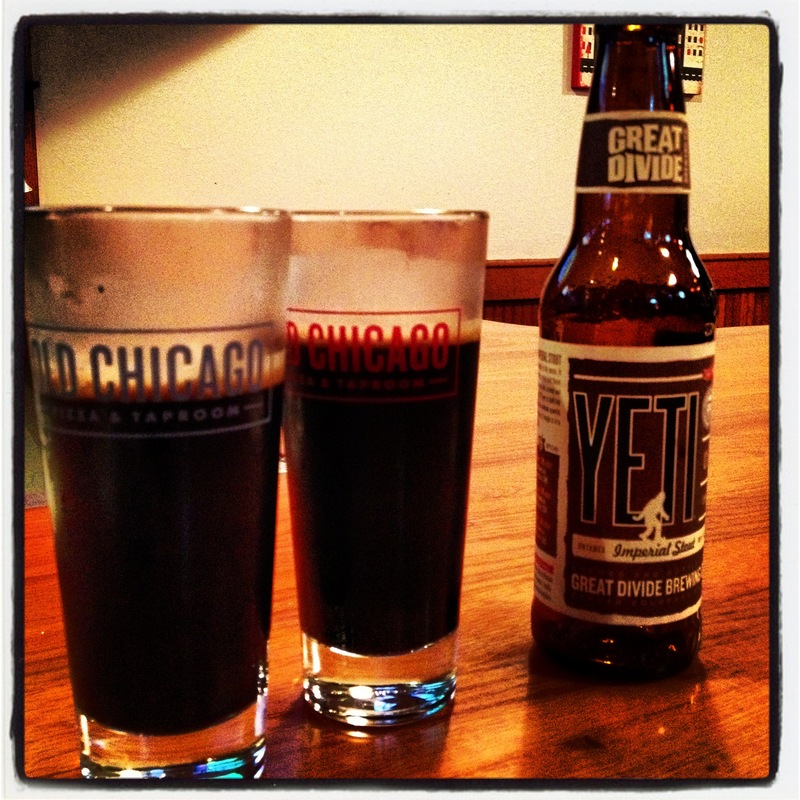 In celebration of today I wanted to highlight my all time favorite brewery The Great Divide. 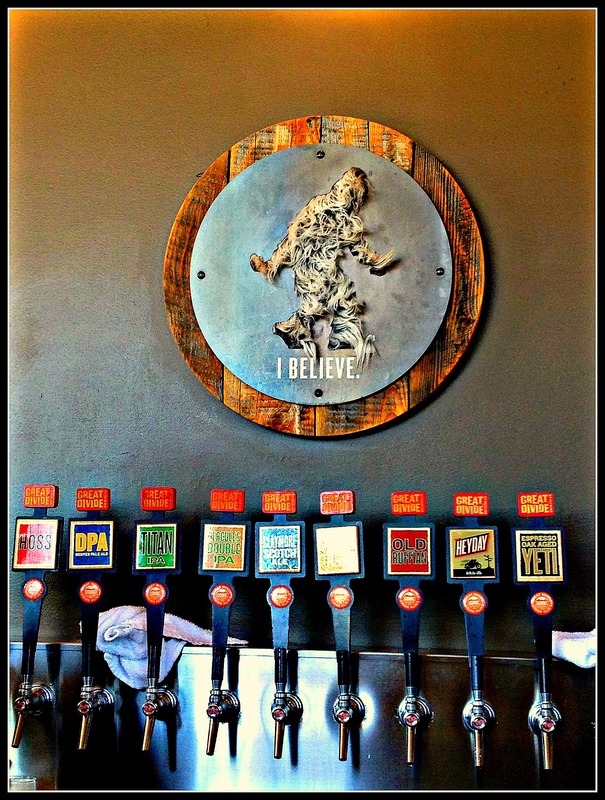 Great Divide is a micro-brewery located in Denver Colorado not too far from Denver’s ballpark area. Walking into the tap room there is always a bustle of beer enthusiasts sipping on various hand crafted selections sharing in stories and laughter. The tap Room features 16 taps of seasonal and year-round beers which cover everything from IPA’s, Imperial Stouts, Barley Wine’s, Rye’s, Red’s, Saison’s, you name it. I have tried almost every beer on tap and I have to say hands down all of the beer is some of the best of the best. This is also very evident if you go to their website and look at the many awards their beers have earned. Great Divide is able to craft beers rich in flavor and truly unique in taste. 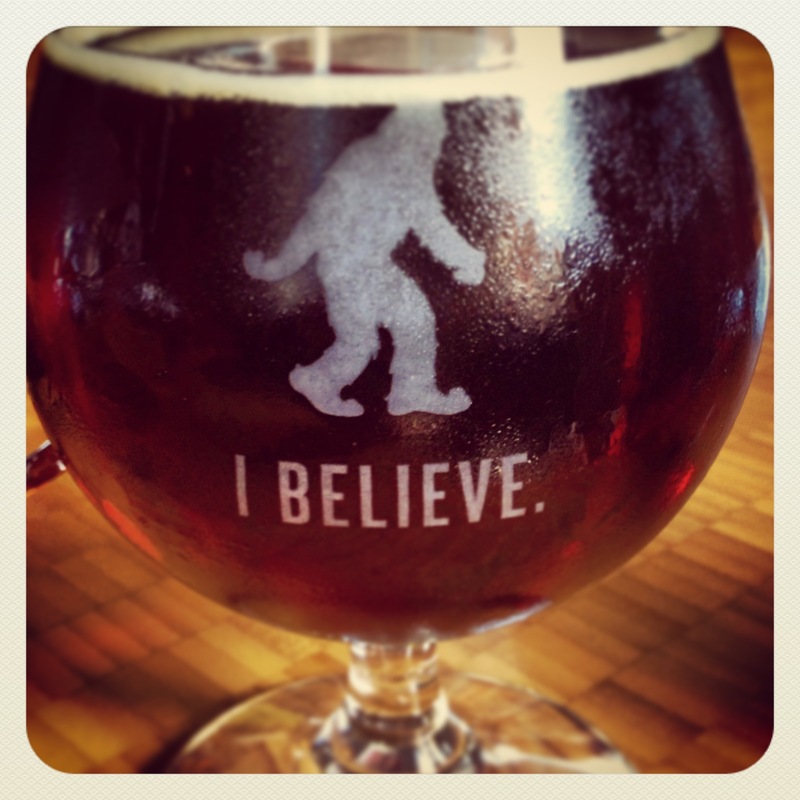 My favorite out of all of the beers though is the Yeti Imperial Stout, shocking I know. Now when I say this beer is good, this is how good it is. When going home for the holidays I spent hours driving from one local liquor store to the next on a man hunt to find this beer. With no luck there I combed through bars and restaurants until I found it on tap. Luckily this operation ended successfully at my neighborhood Old Chicago Restaurant. Upon coming home to the bay area I set up alerts with local beer stores in hopes of getting notified of yeti finally making it’s way to Northern California. After almost a year it happened, my alert went off and I learned yeti was finally being distributed in a local beer shop. I proceeded immediately over to Ales Unlimited and bought out almost their full shipment. I had also seen in my alert they had one of my other favorite beers from Great Divide the Collete, which is a farmhouse Saison. Of course Ales Unlimited informed me upon arrival some other beer enthusiast had been there earlier in the week and bought their entire Collete shipment. So yes, their beer is that good. With that said I want to lift a pint and say cheers to all of my fellow beer enthusiasts out there! I hope everyone can find a beer that is so rewarding it will make you go to absurd measures in order to just get one taste of it. I myself had a small pint of Triple Voodoo Breweries Inception this evening. Nothing beats a cold beer on a Monday night. Great articel. Thatnks for the mention! Thanks Justin! And cheers to a great holiday!